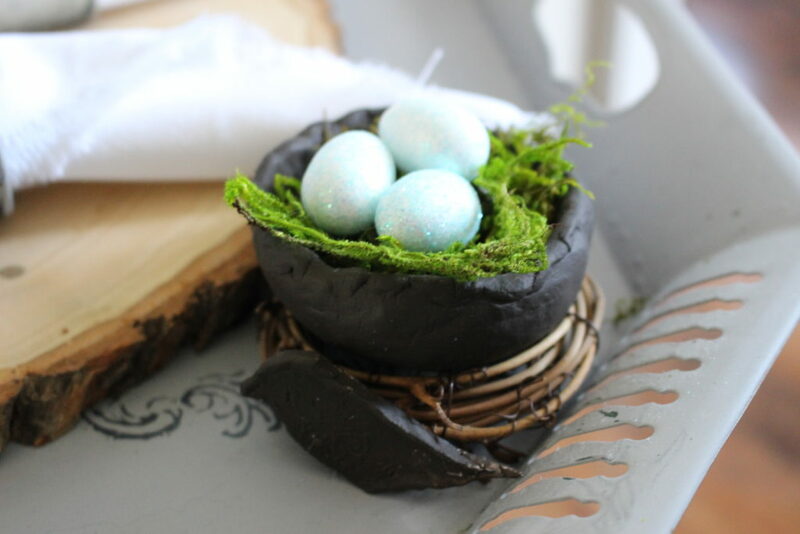 March is National Craft Month and I have been having fun creating lots of Spring and Easter projects! 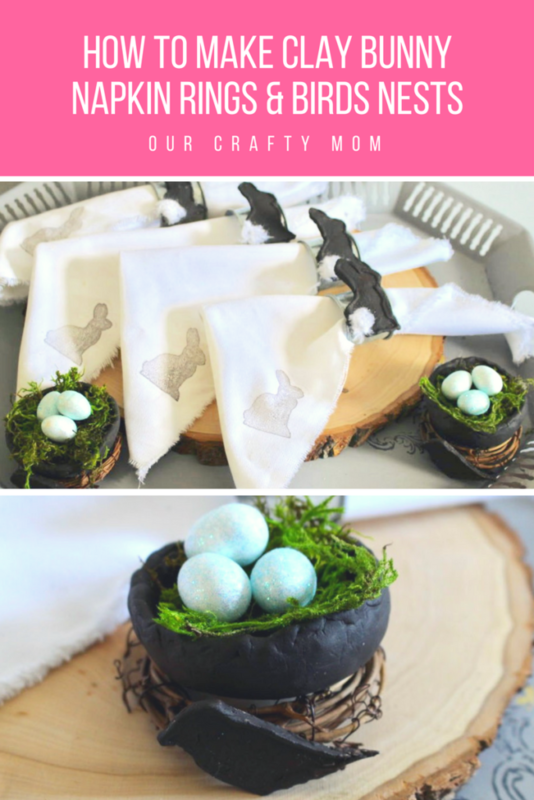 Today I wanted to show you how to make these adorable clay Easter Bunny Napkin Rings and Birds Nests with just a few supplies! 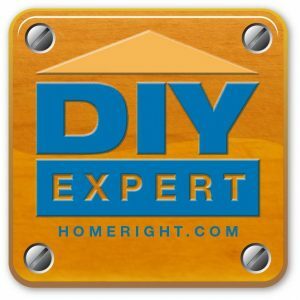 This post contains affiliate links at no extra cost to you. Please read my disclosure policy here I received product from ACTIVA used in this post, however all opinions and love for these products are mine! 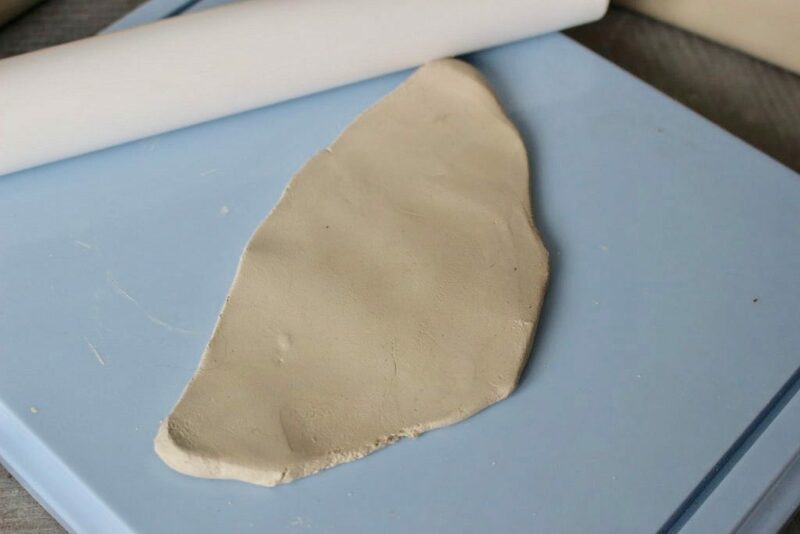 Let the clay dry overnight. 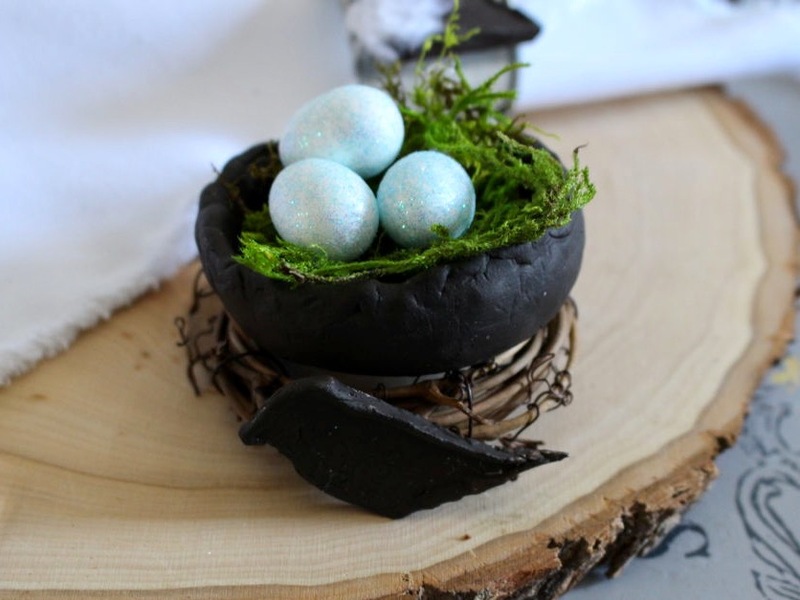 Then paint with acrylic paint and hot glue them to the napkin rings. I used yarn to create the little bunny tails and attached with hot glue. 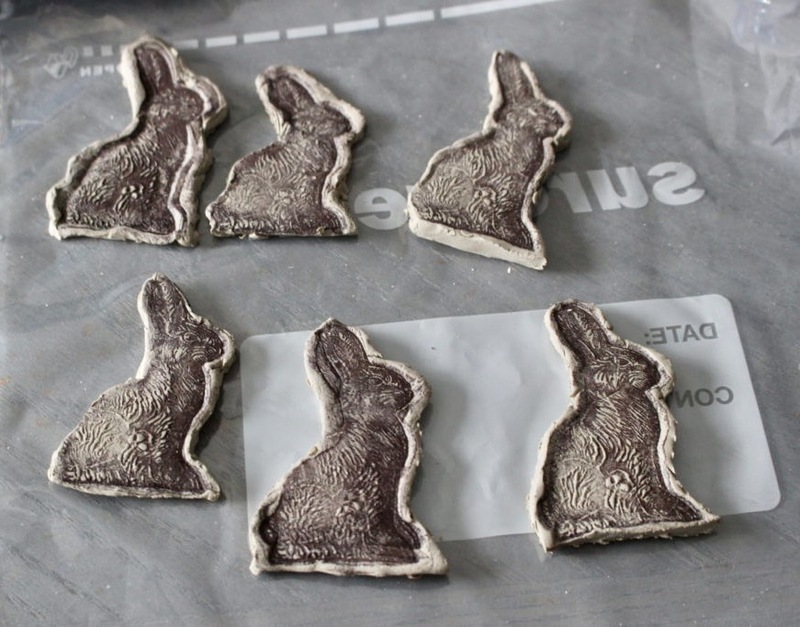 These seriously look like real chocolate bunnies! These also were left to dry overnight and painted with acrylic paint. Then I just added some moss and tiny eggs. Easy peasy! If you liked this post, please subscribe to my email so you never miss a post. Have a great day! 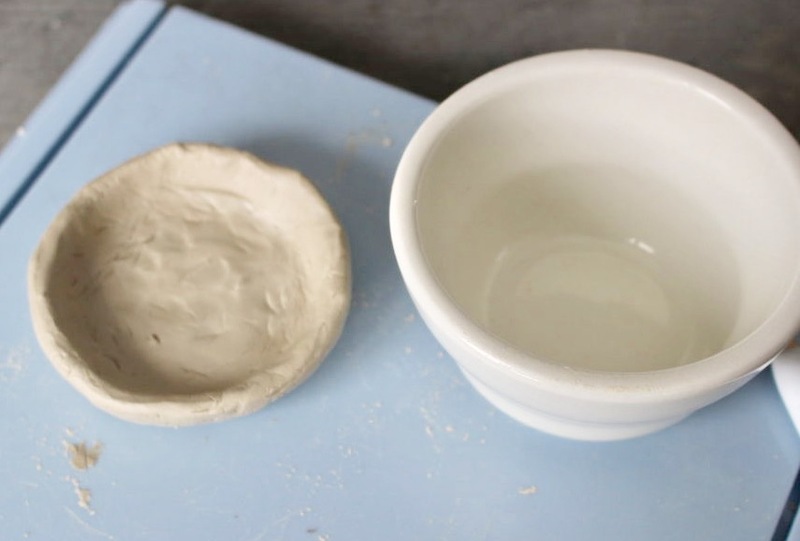 When I first saw that you were crafting these out of clay, I thought- I’m out, I can’t do that. Boy was I wrong! 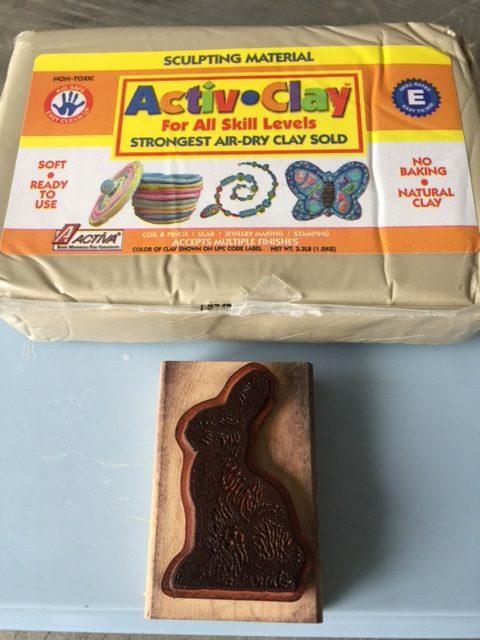 I never saw air dry clay and stamps before- thanks so much for sharing and linking! These are so incredibly sweet. 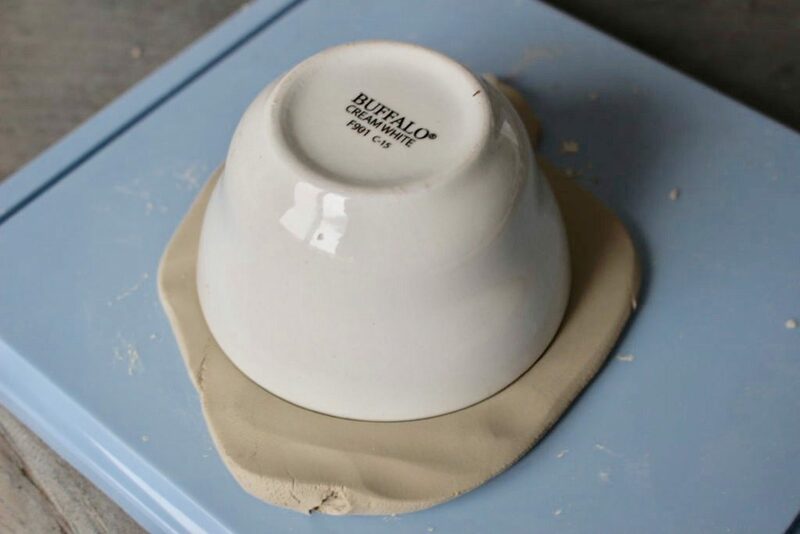 Looks like a fun craft too. Love that you showed how and what you used to create these cuties. Thanks for sharing at DI&DI. 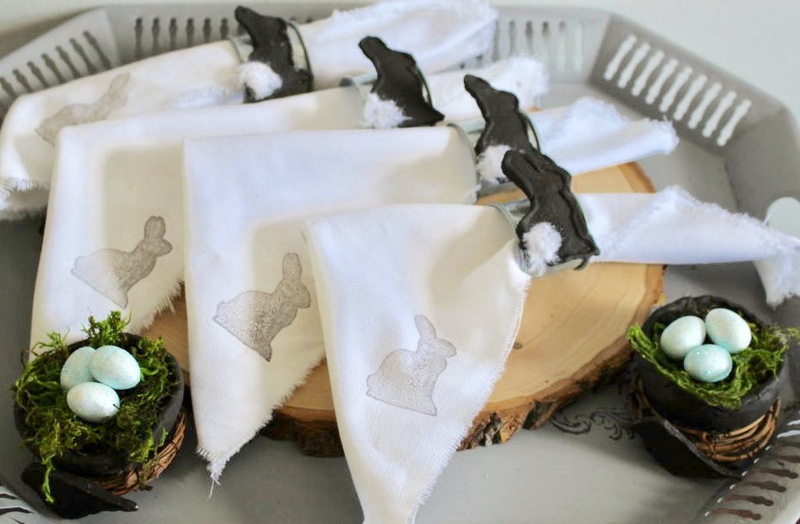 What a cute idea for Easter and the Spring time season. 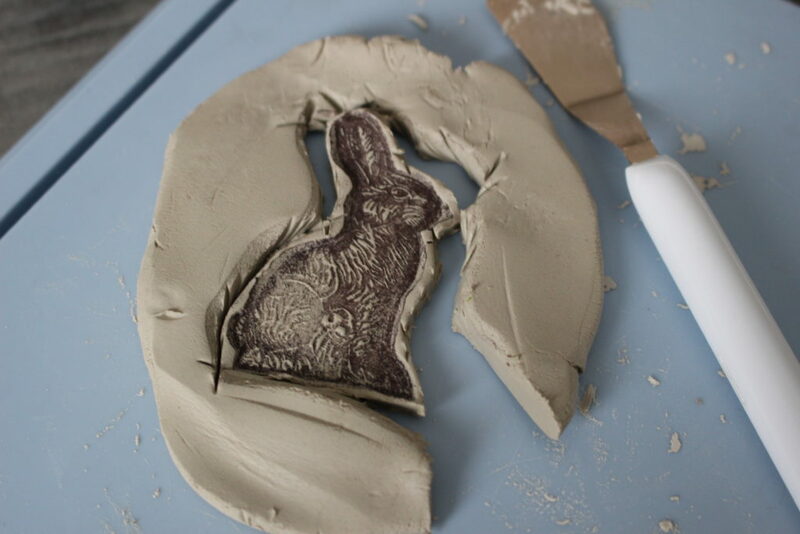 I like how the bunny looks like chocolate with no calories. The whole ensemble is adorable. 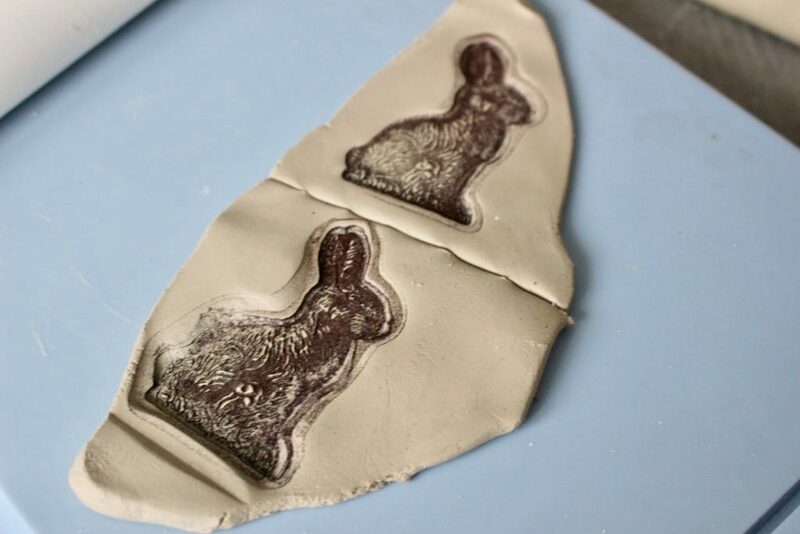 To use rubber stamps with clay, what a brilliant idea! The little nests are to cute. these are too cute! My only problem is the bunnies look like chocolate and I want to eat them! Simply adorable ideas I am sharing to FB. Thank you for sharing at Celebrate the Season! These are just the cutest napkin rings!! What a beautiful addition to the table! These are so cute!!! Love how sweet they look on the table. 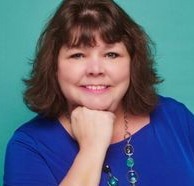 Thank you so much for taking the time to visit and comment! I love that you participate in our little SU group. It definitely helps with engagement. Have a great day!